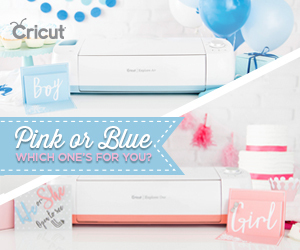 I was provided the sample free of charge by Cricut and I have given my honest opinion. The opinions and text are all mine. This post contains affiliate links. These little cuties took me under 30 minutes to make! Won't they look adorable all tucked inside an Easter basket for your little ones to find? They're quick, easy and Easter Bunny approved! I love that the Cricut Maker cuts out all the fabric so all I have to do is sew the pieces together. 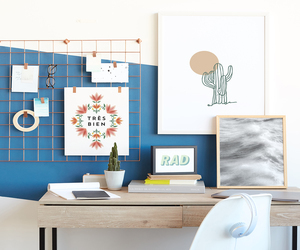 Don't you just love a quick and easy project? There's still plenty of time to whip some of these little guys up for Easter! Head over to Cricut Design Space and find the Goodie Bag Template and cut out the bag and ear templates using fabric from the Designer Fabric Sampler, Hello Lovely collection. Sew the bag pieces together and attach the patterned fabric to the ears using fabric glue. Place the iron-on bunny face onto the bag and set the Cricut EasyPress to 315 degrees and preheat for 5 seconds. Next, apply the iron-on image to the bag and apply gentle pressure for about 30 seconds. Flip the material and press for another 5 seconds. Peel off the backing sheet from the iron-on image and repeat the steps on the rest of the bags. Fill the bags with treats and little gifts and tie them up with bakers twine or ribbon and they're all ready to go! 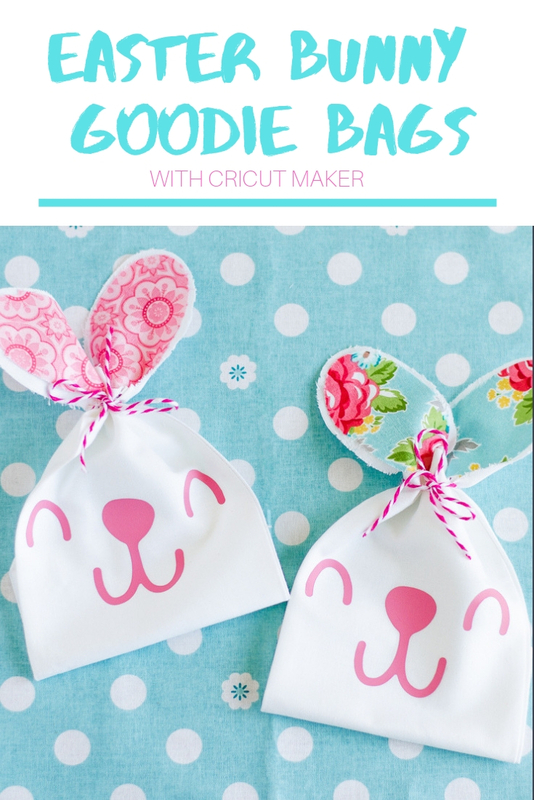 Easter is only a few days away but there is still time to whip up a few of these adorable Easter gift bags! Fill them with goodies and give them to friends, family and teachers or tuck them into baskets for the kids to discover Easter morning. 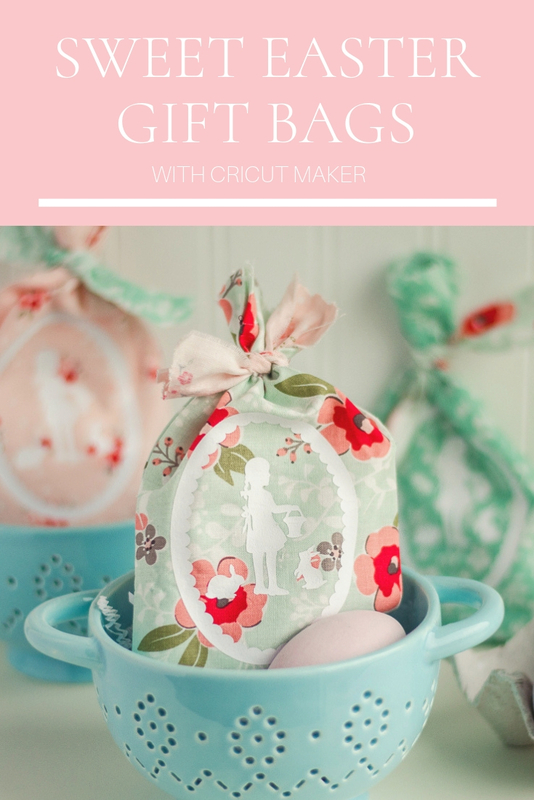 With your Cricut Maker, cut out the gift bag template using Designer Fabric Sampler, Sweet Prairie and Everyday Iron-on White for the Easter images. Next, sew the two pieces of fabric together to make the bag. Set the EasyPress to 315 degrees and preheat for 5 seconds. Next, apply the iron-on images to the bag and apply gentle pressure for about 30 seconds. Flip the material and press for another 5 seconds. Peel off the backing sheet from the iron-on images and repeat the steps on the rest of the bags. Fill the bags with small gifts and Easter goodies. Next, take leftover strips of fabric to tie the bags closed and you're all set! Aren't they sweet? I just love the colors and the floral prints, they give off that beautiful vintage vibe. I found these darling colanders at Target and I thought they'd be perfect to tuck the gift bags into. These bags would make a perfect hostess gift if you're planning to attend Easter brunch at a family or friends house but be sure to make one for yourself as well! 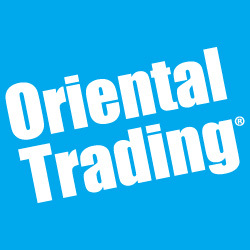 Disclosure: As a member of the Oriental Trading Fun Squad, I received compensation and/or products in exchange for my styling and crafting services. This post contains affiliate links. 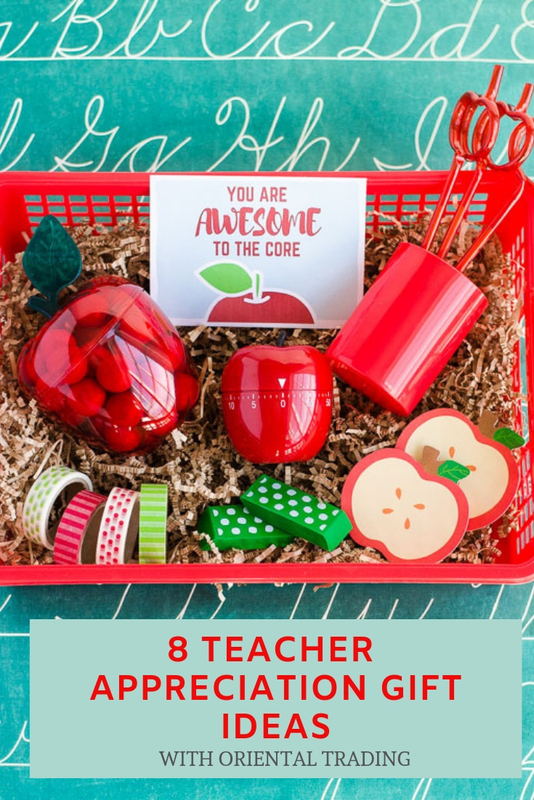 We love our teachers and love showering them with gifts to show them how much they're appreciated. 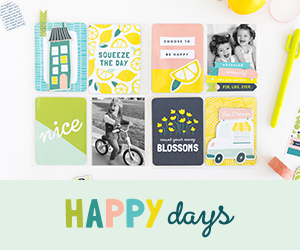 Head over to Oriental Trading's FUN365 site to check out 8 Teacher Appreciation Gift Ideas that all include a free printable tag! 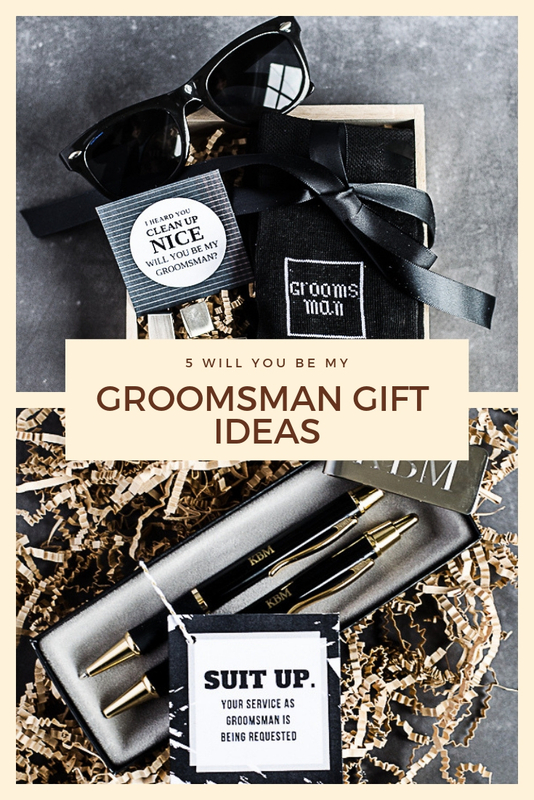 With the wedding season fast approaching, you'll definitely want to check out these groomsman gift ideas on the Oriental Trading's FUN365 site! 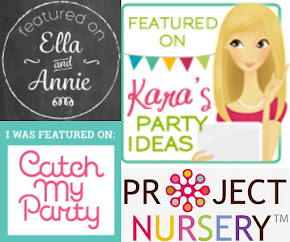 Easter games and activities? 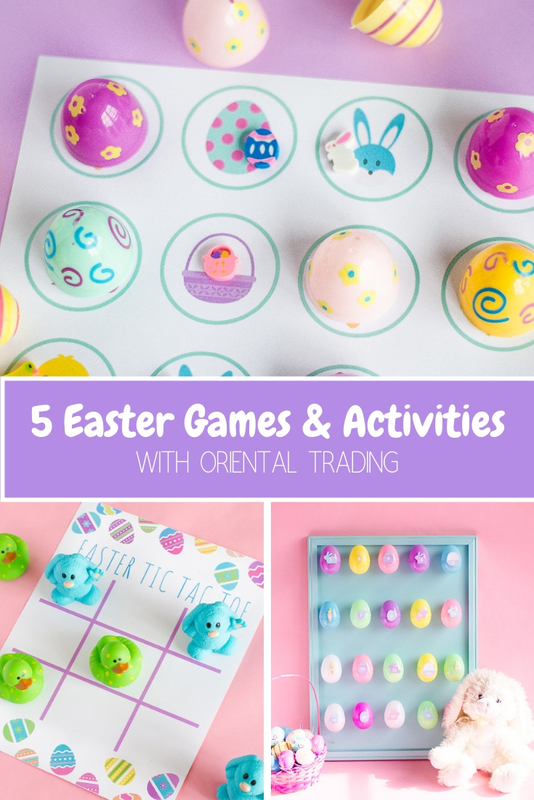 Head over to Oriental Trading's FUN365 site to find out how you can create an Easter countdown calendar, a bunny and duck tic tac toe game and much more! Looking for some fun and unique basket filler ideas? 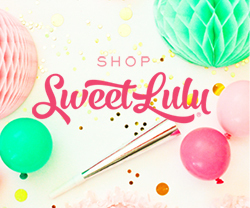 Head over to Oriental Trading's FUN365 site and check out my Easter basket ideas! 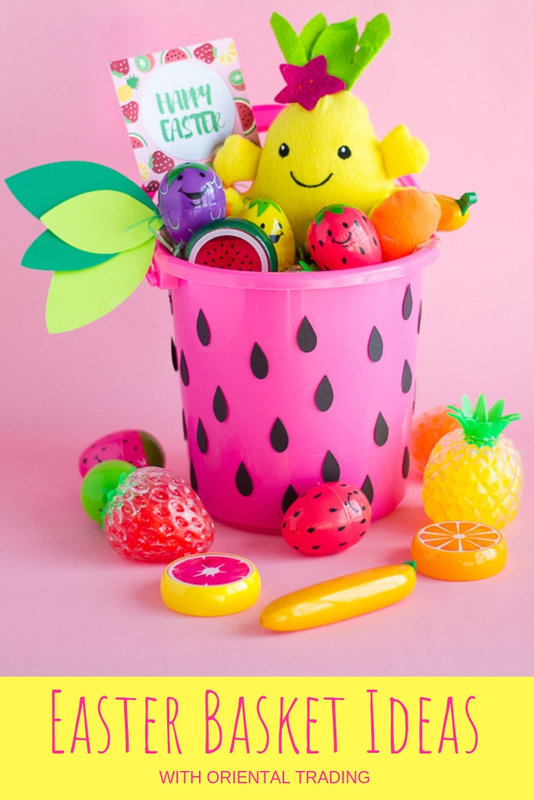 From fruity fun to magical mermaids, you're bound to find an Easter Bunny approved basket for your kids! 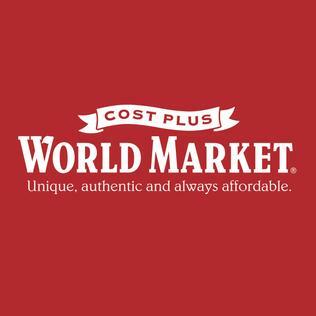 Oriental Trading has all your graduation party needs right in one place! 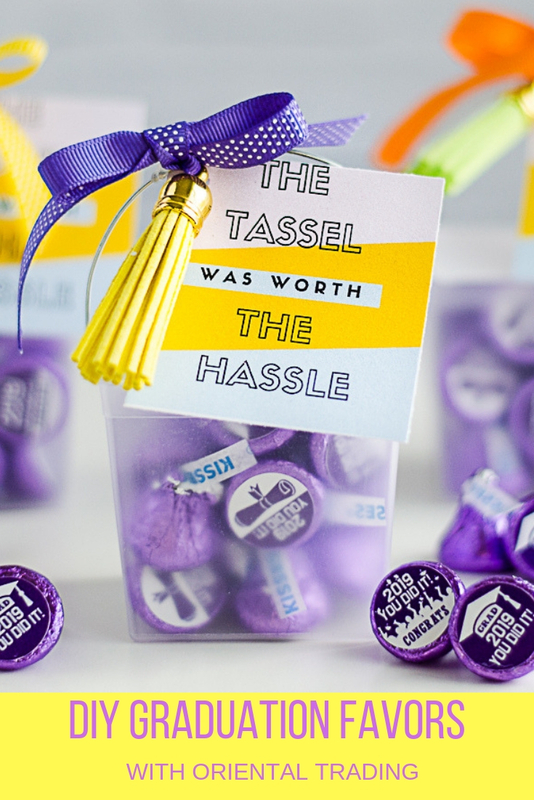 If you're looking for some favors for your big graduation bash, head over to Oriental Trading's FUN365 site to check out my DIY graduation party favors ideas!